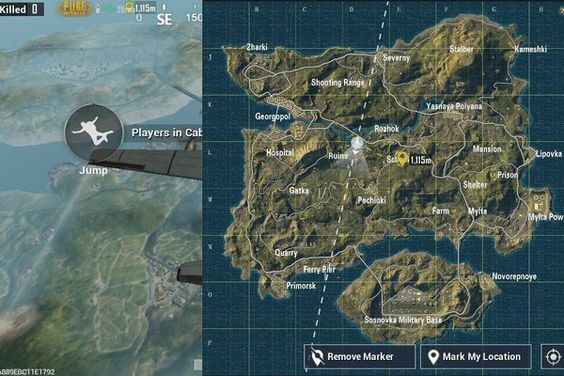 The popular cross-platform mobile game, Player Unknown’s Battlegrounds (PUBG) has recently received quite an update which has its origin from Tencent. The recent update has brought in the popular Vikendi Snow Map. As of now the developer of the Snow Map is all set for rolling out another massive update in the first month of 2019 itself. The best part about this update is that the game is going to receive the most significant improvement as far as the gameplay of the “Winner Winner Chicken Dinner” is concerned. As the update was quite a significant update for PUBG, this led most of the player to believe that this might be the last update which the players are going to see and play with until a massive update of the future comes along. 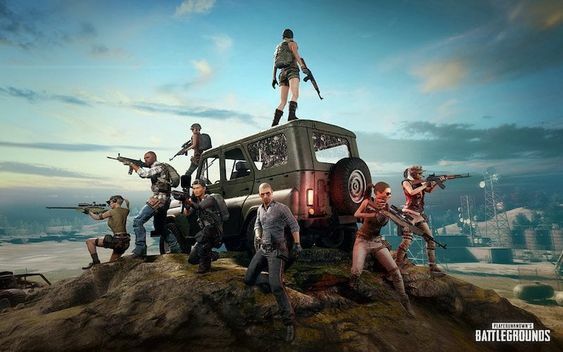 Nevertheless, the recent revelation backed up by rumors and speculations suggests that there will be another massive update that will make to way to the mobile platform of PUBG. 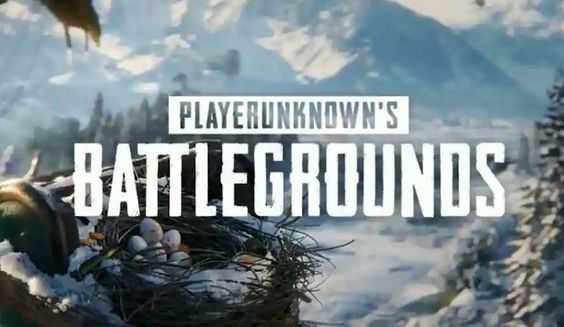 When the snow map Vikendi first arrived on the mobile version of PUBG, it has brought forward few of the footprints which have demanded the players to plan their navigation strategically. The feature might only make its way to people’s computers and gaming console as well as the mobile version of PUBG did not yet get it. The update is called 0.10.5; nevertheless, they are seeking to change this and it might also bring new footsteps feature to PUBG’s mobile version. Vikendi map is going to get a brand new bike as an addition to the vehicle in this update, this is quite an anticipated vehicle. The Sanhok map is going to see an exciting addition, which is called Tukshai. Some of the people have never heard about Tukshai. Well, it is an extremely popular three-wheeler transport meant for the public which is mainly used in the Asian continent. Tukshai is popularly called Tuk-Tuk. This vehicle is going to be slow and it is also going to make a lot of noise, and this won’t be an efficient option for moving around the map, but it will definitely make up as a funny and intuitive way for getting the players. This isn’t the end of the features that the forthcoming update is going to bring. Both the maps Miramar and Erangel are going to get a significant feature called dynamic weather as part of the new update, and the map of Erangel is also going to get new snow clad areas. Another most awaited mode of the game is the Zombie mode that is also going to make its way into the game this time.